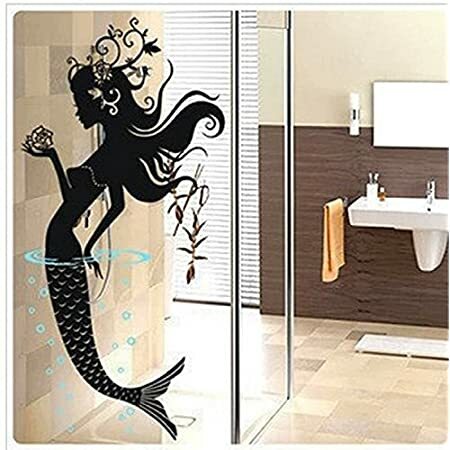 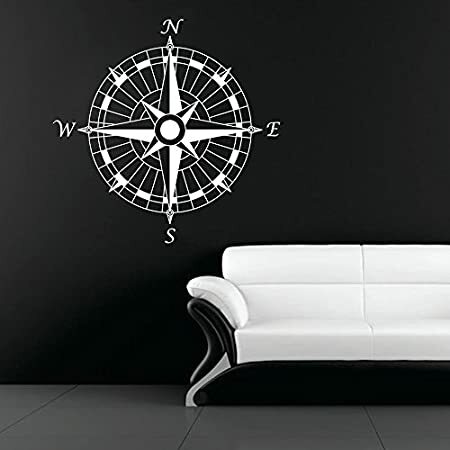 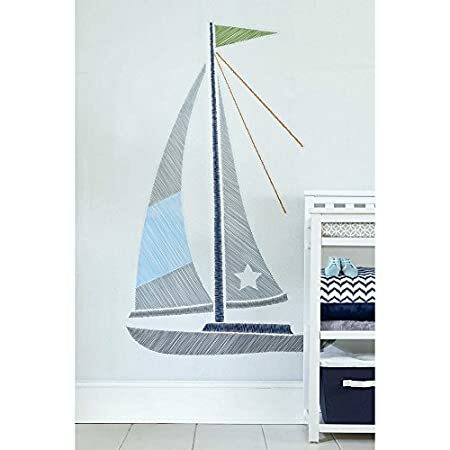 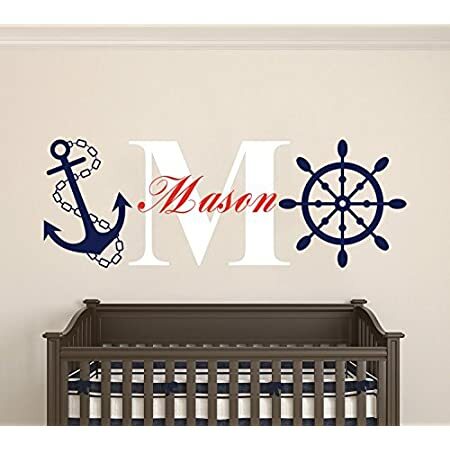 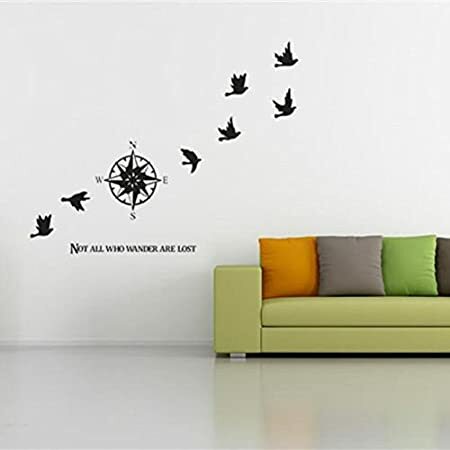 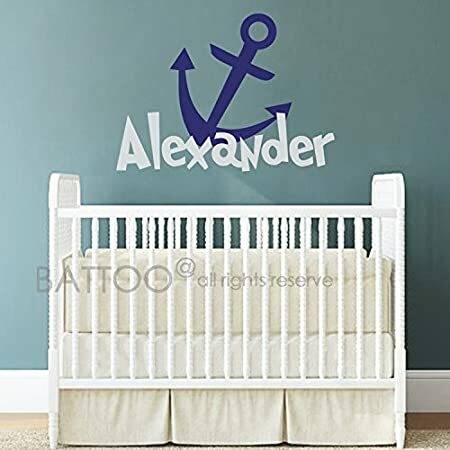 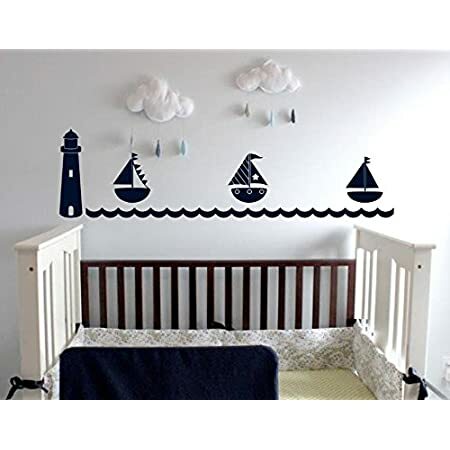 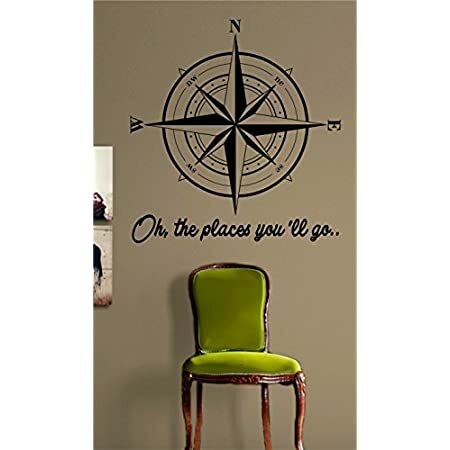 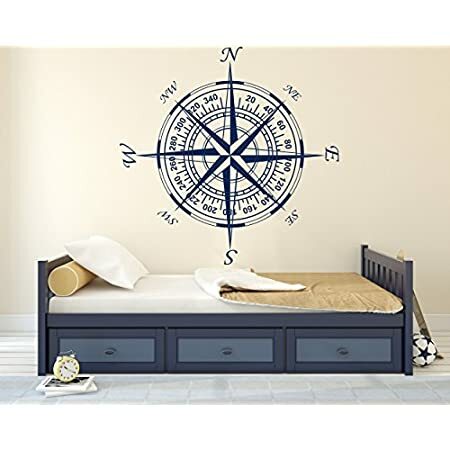 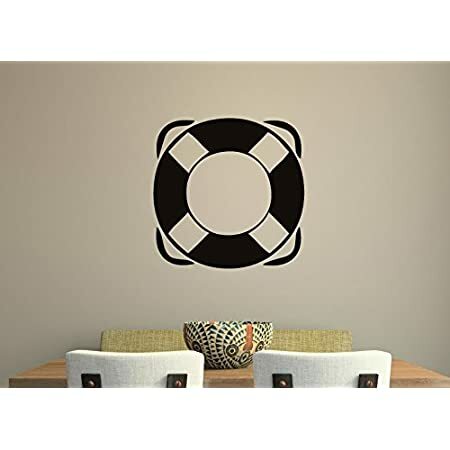 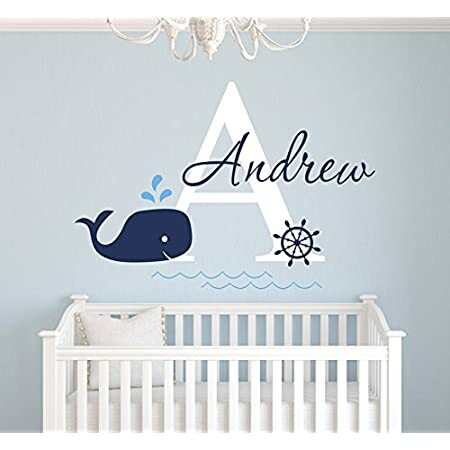 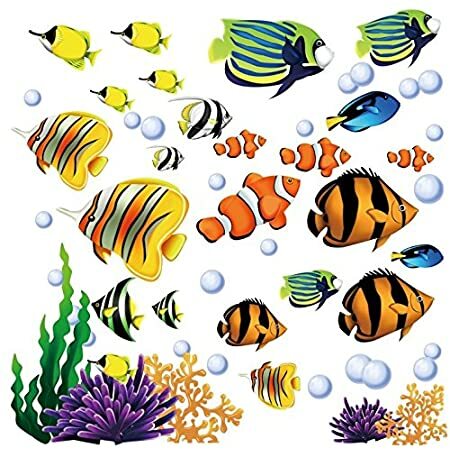 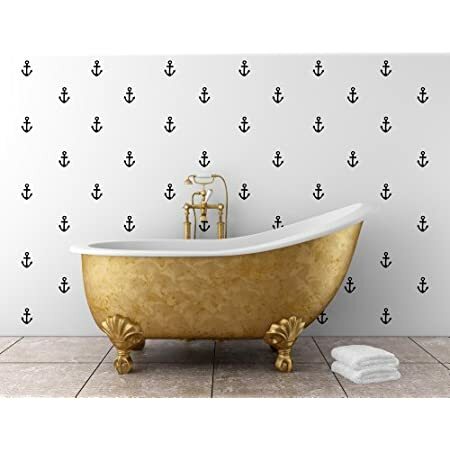 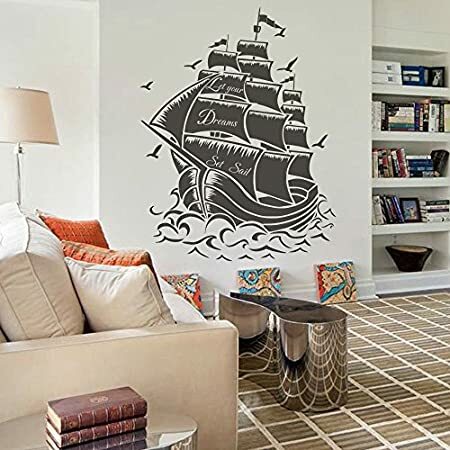 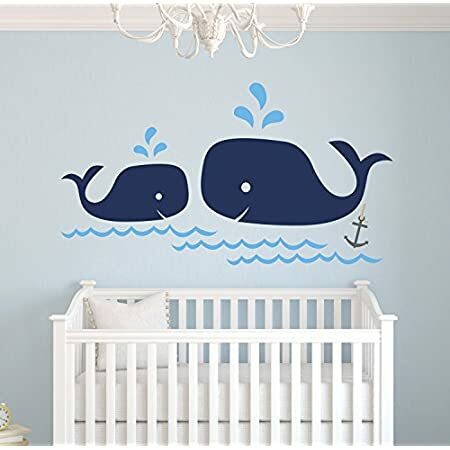 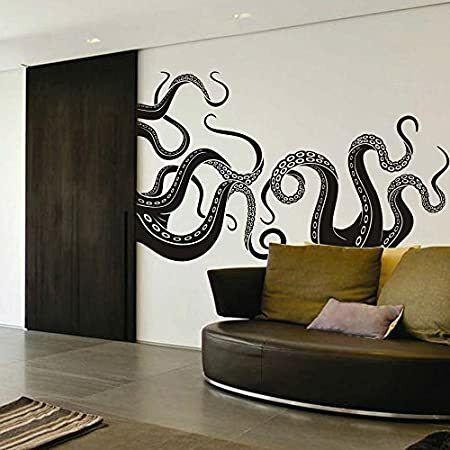 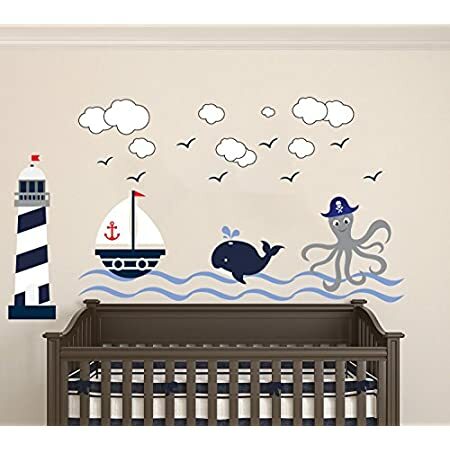 Discover the absolute best beach wall decals and nautical wall decals to improve your wall decor. 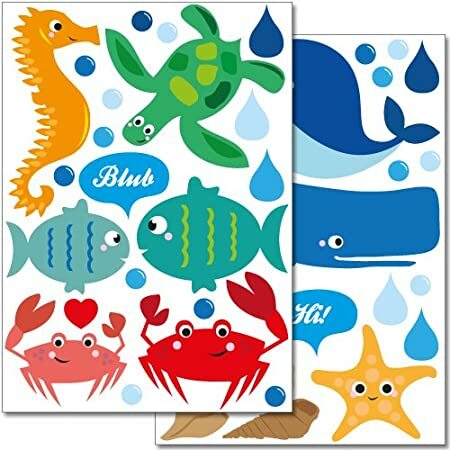 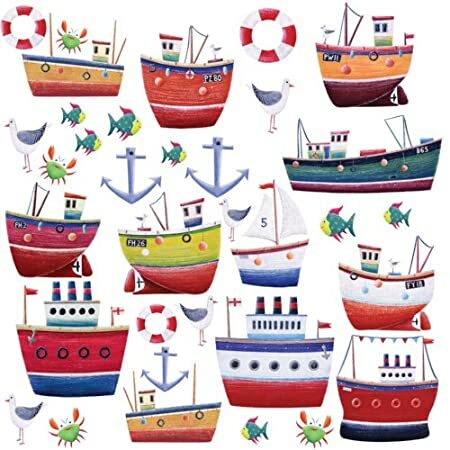 We have tons of beach themed wall decals that feature all sorts of coastal themes. 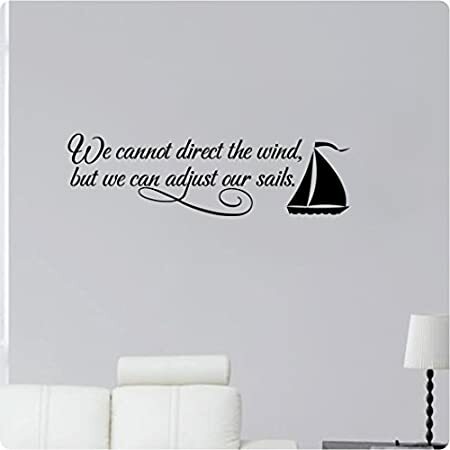 Wall Decals are an inexpensive yet beautiful option for your home decor.